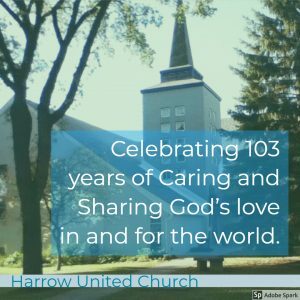 Harrow United Church Winnipeg – 955 Mulvey Ave. 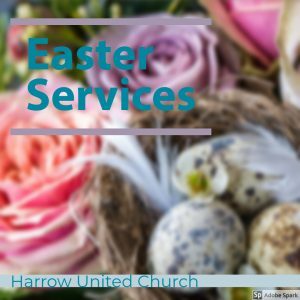 Regular Sunday Worship services at Harrow United Church begin at 10:30 am and everyone is welcome to join in for worship and the fellowship that follows. Harrow United would like to share these daily devotionals with you from the United Church of Christ. If you are interested, please click on the link below. Greetings from Harrow United Church. We are so glad that you are a part of our community. Thank you for enlivening our spirit of “Caring and Sharing”. Please click on the link to see how you can share our passion for all this community embodies: hospitality, celebration, hope, healing and compassion.